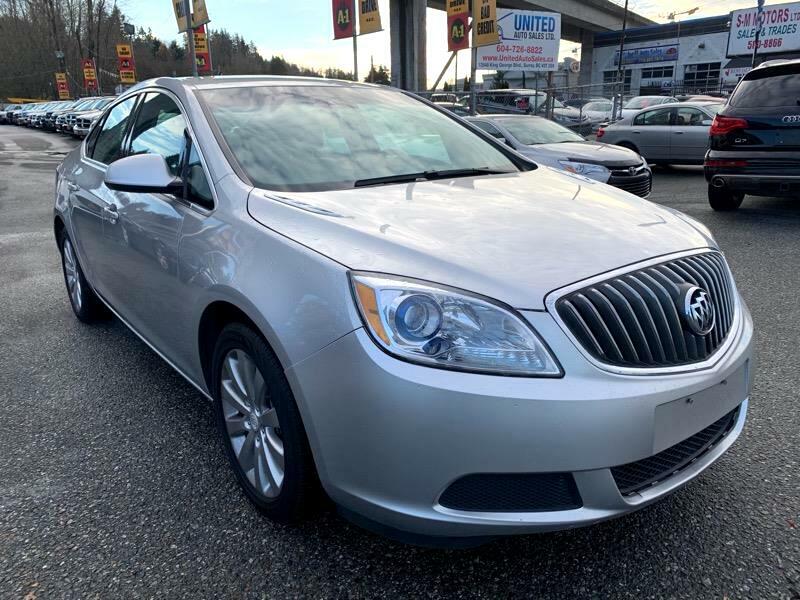 -No Accidents-Local-Up to $8000 cash back oac!- Leather Seats Factory Alloy Wheels All power options Bluetooth cruise control AUX USB CD and more!-Mechanically Inspected & Serviced-This Verano is in Excellent Condition Inside and Out! Perfect Family Vehicle. -Power Train Warranty Included with lots of additional coverage! -Good or Bad Credit Financing Available -Establish / Re-establish your credit here!